Let your young lady soar with HMNS’ Careers in Science program, designed to encourage girls to explore, well, careers in science! 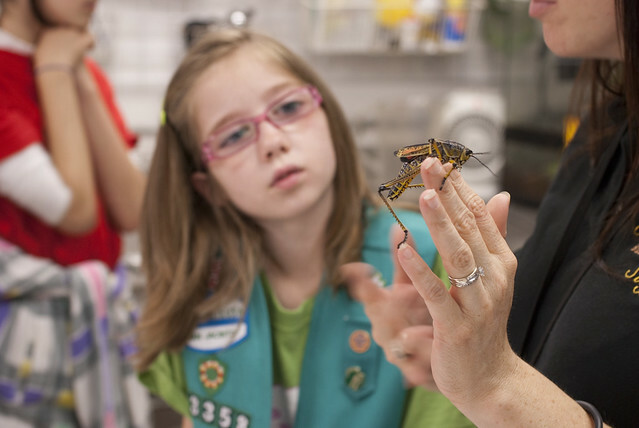 The Careers in Science curriculum offers three classes: Paleontology, Biology and Chemistry. 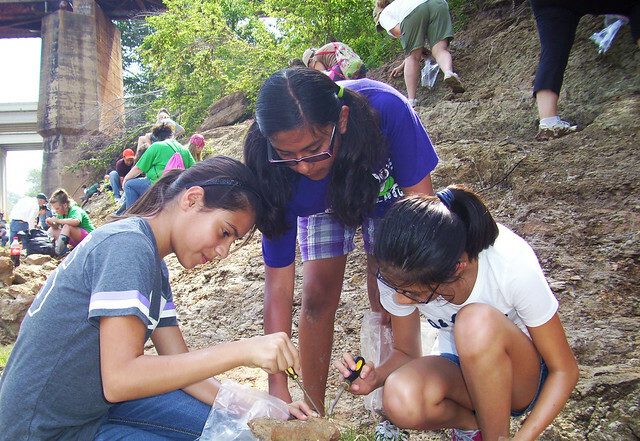 At the Paleontology class, participants meet off-site and dig into history to uncover 45 million-year-old fossils from locations on the banks of the Brazos River and at a park teeming with petrified wood. Each participant keeps the fossils she finds! 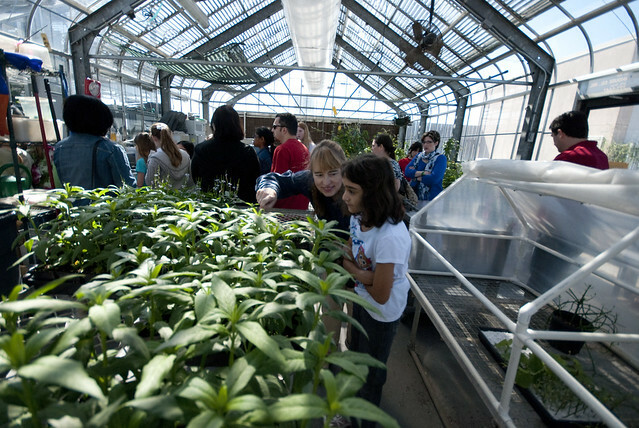 In Biology class, participants go behind the scenes of the Cockrell Butterfly Center to learn where our butterflies are sourced, how the plants are grown and even how our waterfall works. 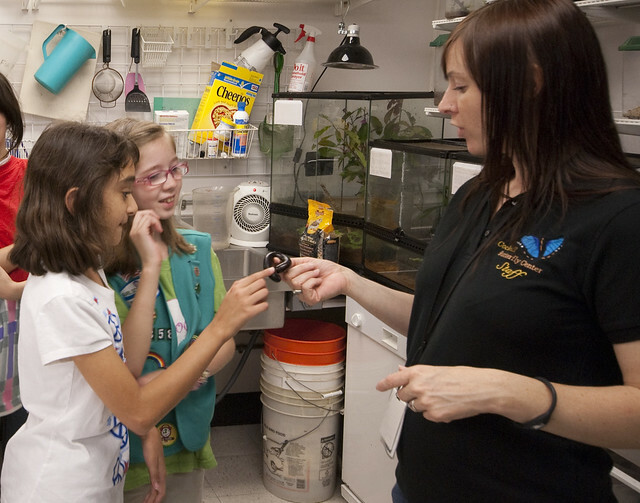 They’ll also interact with live insects and learn just what makes our “containment room” so important. Finally, Chemistry class teaches participants about everyday chemical reactions through hands-on experiments, including creating chemical temperature changes and understanding the role chemical reactions play in cooking. Siblings at least 10 years of age can also participate in class with the purchase of a ticket, and each class ticket allows one adult to accompany each child. Email scouts@hmns.org or check out the website for more information. You can also sign up for our monthly Scouts newsletter and be the first to learn about upcoming classes! Next Post Member mania over the new Hall of Paleontology: Read their feedback and get here yourself!